Financial Peace University helps you take control of your money, plan for your future, and transform your life. 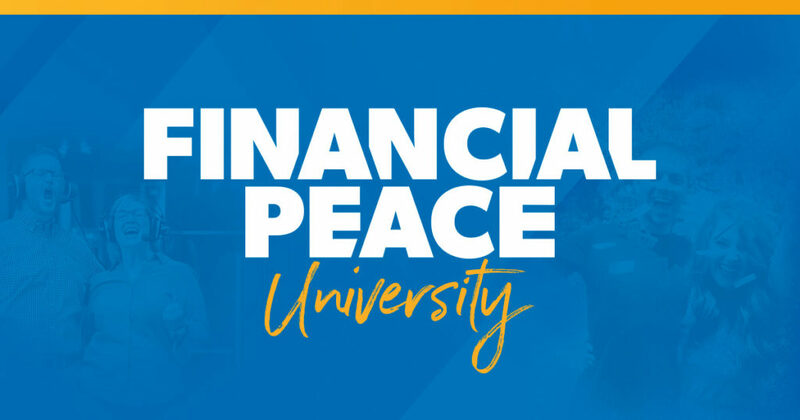 Through video teaching, class discussions and interactive small group activities, Financial Peace University presents biblical, practical steps to get from where you are to where you’ve dreamed you could be. This plan will show you how to get rid of debt, manage your money, spend and save wisely, and much more! 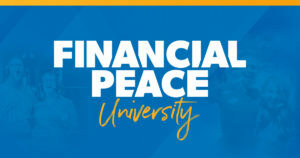 Financial Peace University classes meet for around an hour and a half each week for nine weeks. Pre-registration is required. $99 class fee per person/family which includes one book and necessary class materials. Scholarships available. Class will be led by Scott Benway.